"Established in 1980 by the Forrest family, the first oyster farming location at Barilla Bay was chosen for its water quality, total tidal water replacement, and proximity to the airport. At this time the first ‘runs’ for pacific oysters, and a small shed providing shelter from the elements were built. Supplies of young oysters caught on 1” x 1” sticks were transferred in from the Tamar River. Visit our retail shop and restaurant or come on an Oyster Farm, Gillespies Ginger Beer and Candy Abalone tour today." On our 1hr Oyster Farm, Gillespies Ginger Beer and Candy Abalone tour you will learn all about the oyster from spat to table (you will also learn what spat is!). After having an oyster shucked for you, we move on to washing it down with some Gillespies Ginger Beer. 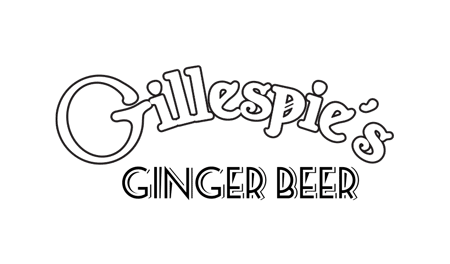 Gillespies brew all of their Ginger Beer here at Barilla Bay and you will get to try their whole range. Last but certainly not least is Candy Abalone; this premium dried abalone is processed on site here at Barilla. You will learn about the divers and the methods to drying- not to mention the wall of abalone to take photos of! This is an informative fun tour and at the end there are 6 plump fresh oysters waiting for you to try! 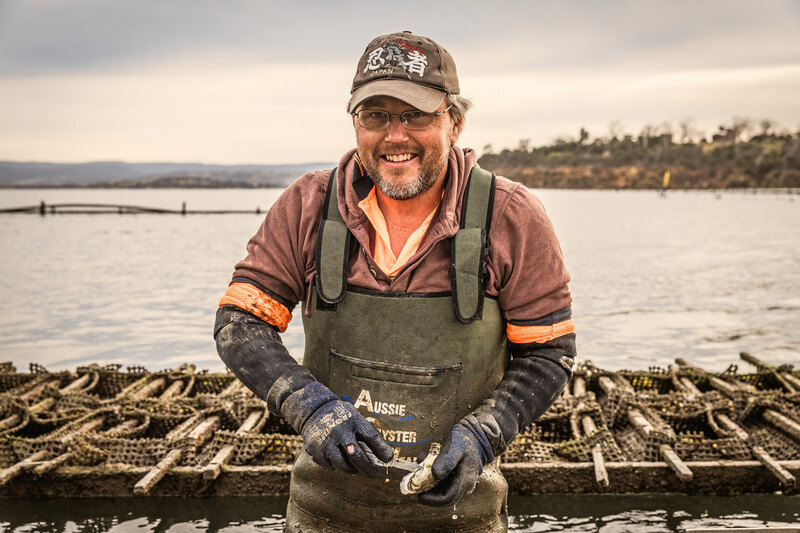 Unhappy with conventional methods of farming which produced oysters of irregular quality, Barilla Bay Tasmania set about developing new methods of cultivating oysters to further enhance the quality of their product, some of which are widely used today in Australian aquaculture farms. To ensure total quality management, the company became a major shareholder in Tasmania's largest Oyster Hatchery. In doing so, the company has helped pioneer the production of a 'single seeded oyster', which in turn meant developing new techniques in growing oysters to maturity, finally changing the face of the oyster farm by removing the uncertainty of catching juvenile oysters on 'sticks' in the wild. In 1988, the addition of a ‘Processing Shed’ enabled the company to process, split and pack shellfish. This processing establishment was one of the first to be accredited to export oysters to America, complying with the strict USA import requirements. Regular health department checks confirm Barilla Bay Oyster Farm's continuous compliance with rigorous Tasmanian health codes. Barilla Bay is now a major supplier of live oysters to local and mainland markets. In 1989, the first batch of Barilla Bay Oysters was exported to the USA and markets were developed in Japan, Hong Kong, UK and Singapore. In 1992 a ‘Farm Shop’ was opened selling oysters direct to the public. Customers can now watch their oysters being opened and have the satisfaction of knowing that their purchase is ‘fresh out of the water’. 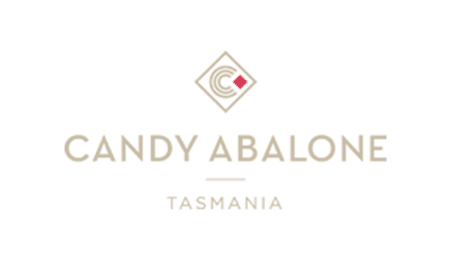 Live oysters, opened oysters, oyster meat (when available) and from time to time, Angasi Oysters (native Tasmanian), as well as many other wonderful Tasmanian products can now be purchased from the shop. The next major stage of development for Barilla Bay Tasmania was the opening of an a la carte restaurant and shop (to replace the ‘farm shop’) in 2004. With views over the Barilla Bay Oyster Farm and the Coal Valley the establishment has carved a unique path for aqua-tourism in Tasmania. Guests enjoy local produce along with our fresh oysters on a daily basis in either the restaurant or the shop.